You could win up to £100,000 with The Health Lottery – and when you play, you help support vital local services in your area. 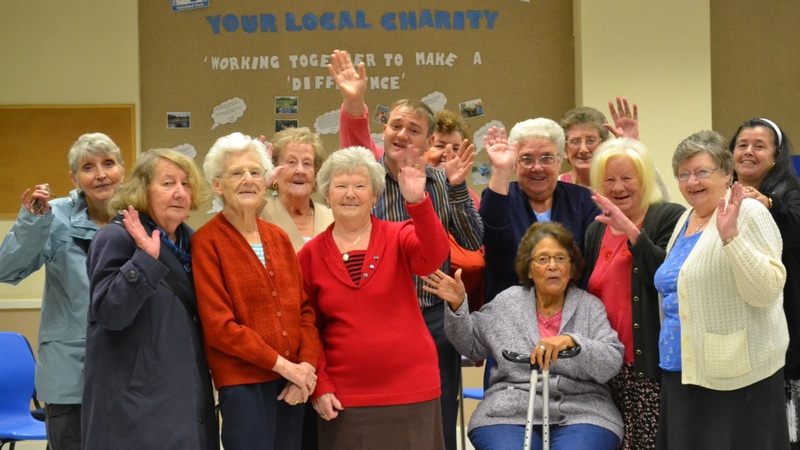 HealthReward Community Interest Company raises money through The Health Lottery for where it's needed most in Chester, Halton, Warrington and Cheshire. Where does the money raised by HealthReward CIC go in Chester, Halton, Warrington and Cheshire? So far, more than £1.5 million has been raised by HealthReward CIC for important charities and projects in Chester, Halton, Warrington and Cheshire. Using money raised by HealthReward CIC through The Health Lottery local branches of important charities like Scope, the Carers Trust, and the Children’s Food Trust have all been supported. Local initiatives have also benefitted from the money raised by HealthReward CIC through The Health Lottery. These are projects which provide opportunities and training for young people, give support to disadvantaged women and help older people keep active. 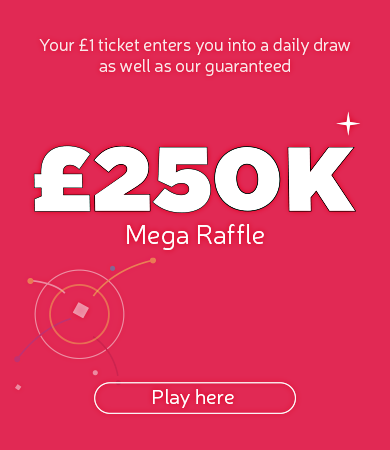 So when you play The Health Lottery, you support local projects and charities in Chester, Halton, Warrington and Cheshire that are really making a difference.